We round up some of the best deals listed on local websites on properties available in the UAE for an annual rent of Dh30,000. It’s clearly illustrated how a budget of Dh30,000 yields different options and facilities in various emirates. 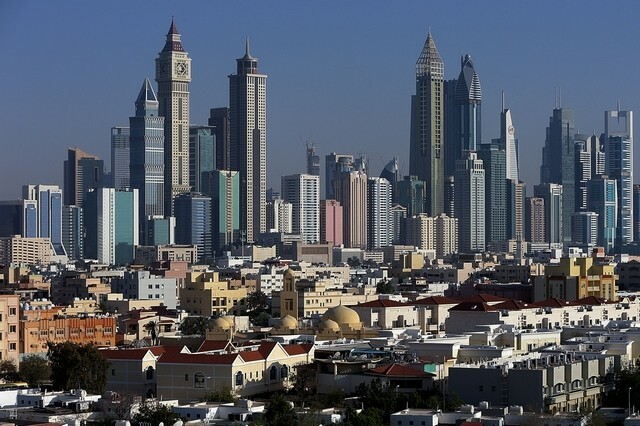 Where in Dubai, you are forced to make do with a studio, you can upgrade to a one-bedroom apartment or better options in other northern emirates. But, you pay the price by enduring hours-long traffic snarls.